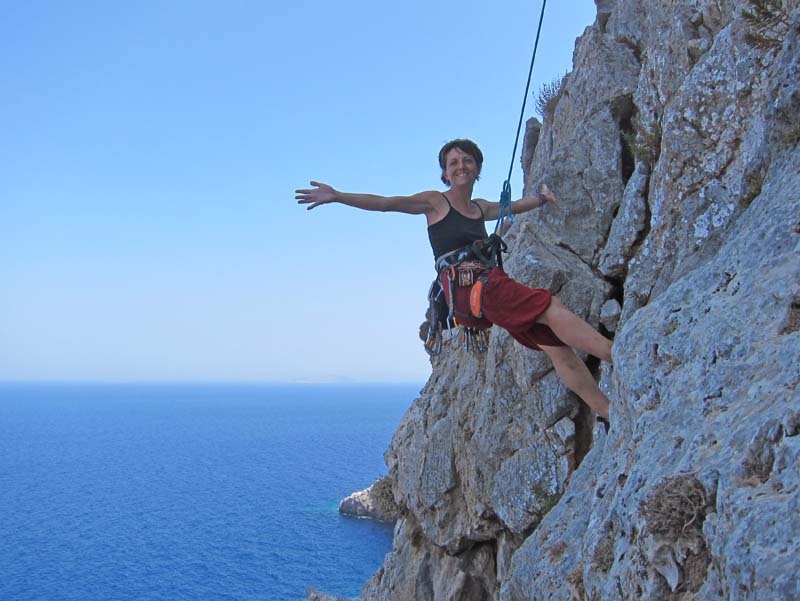 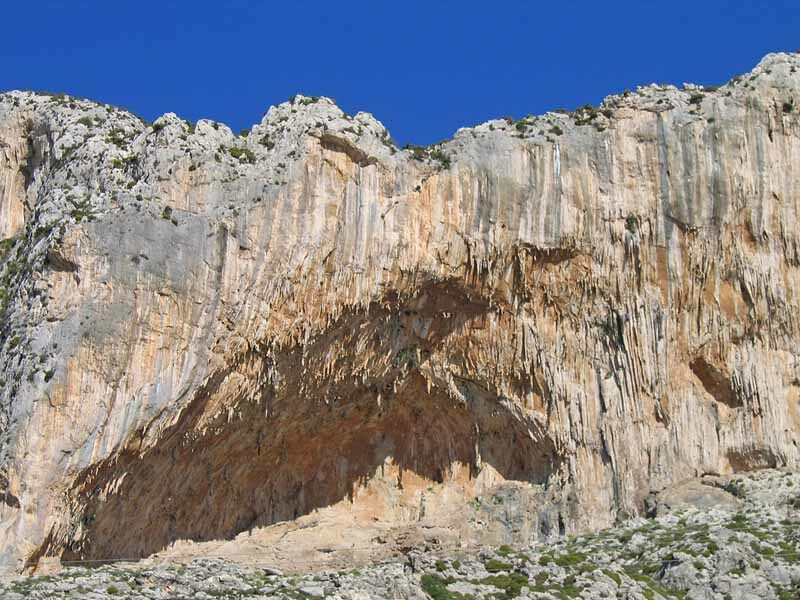 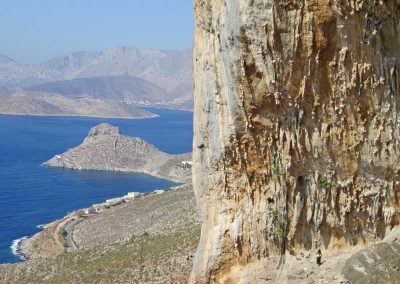 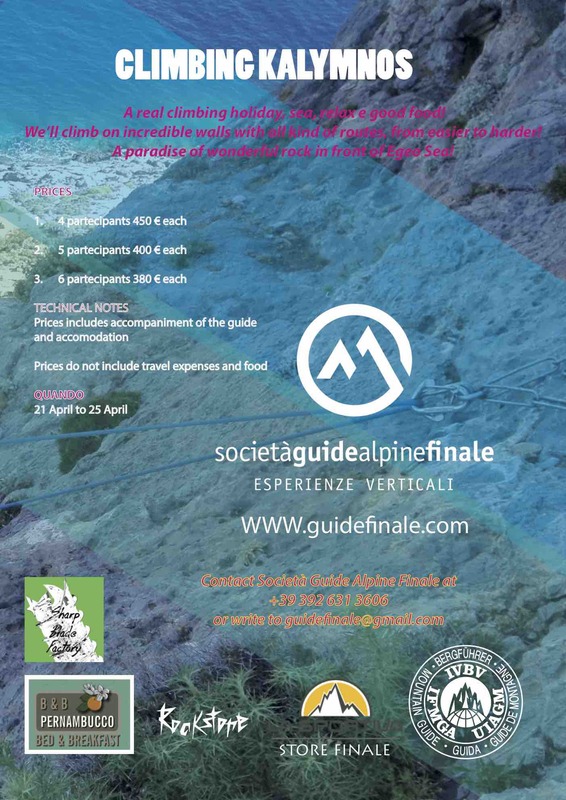 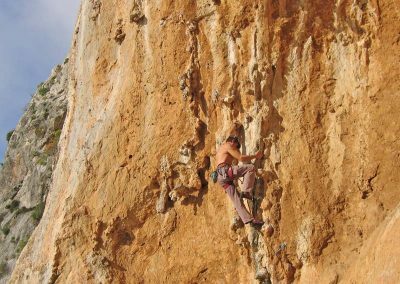 A real climbing holiday, sea, relax e good food! 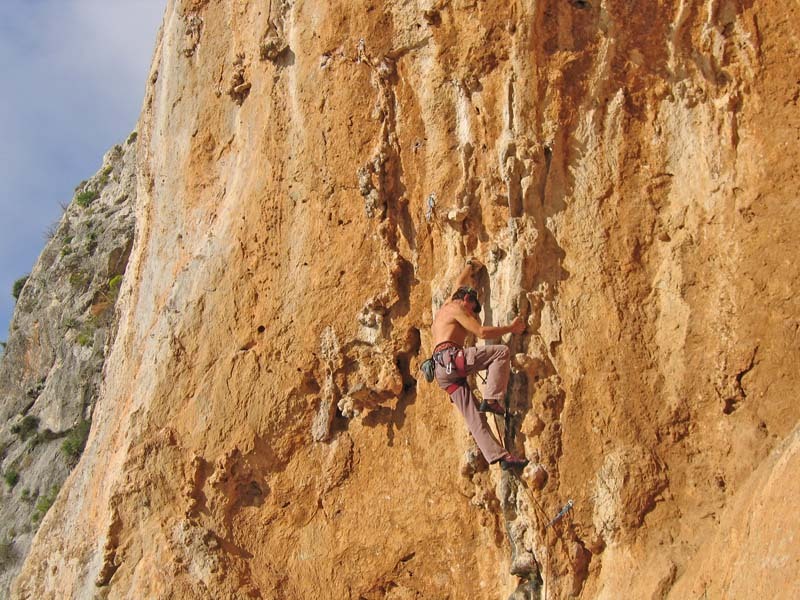 We’ll climb on incredible walls with all kind of routes, from easier to harder! 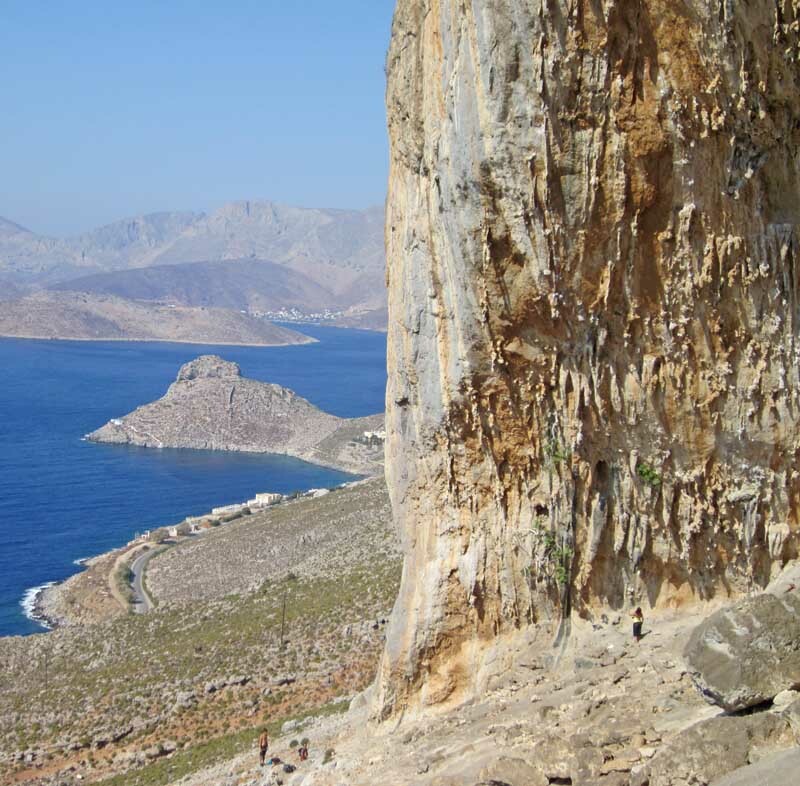 A paradise of wonderful rock in front of Egeo Sea!